Use this container to recycle 4ft long T5 straight fluorescent lamps, misc. 4ft straight LED lamps, and misc. u-tube lamps. It’s more than just a box. 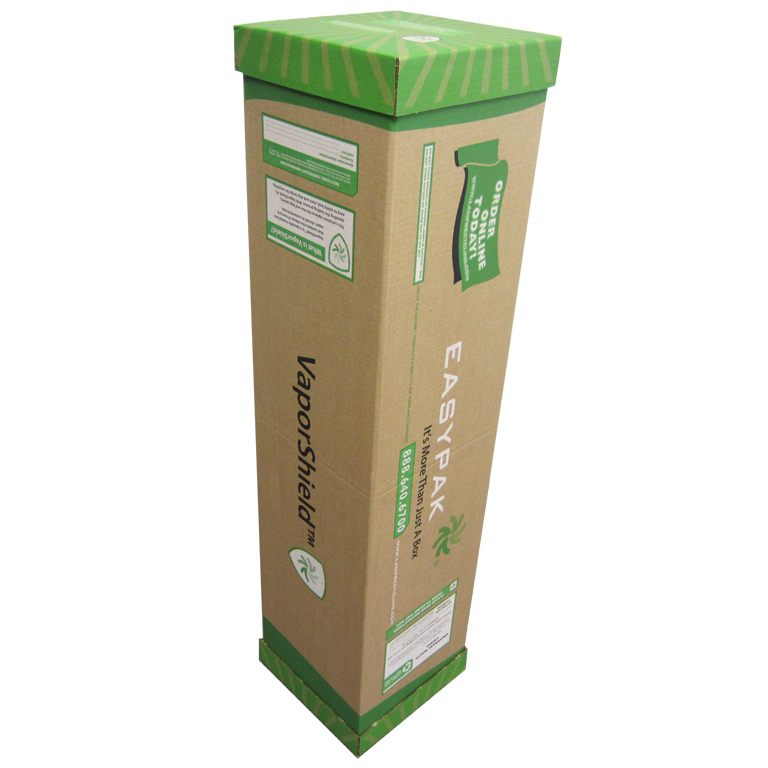 Includes the streamlined VaporShield® container, shipping to a certified recycling center, recycling charges, and a certificate of recycling, all for one low fee! 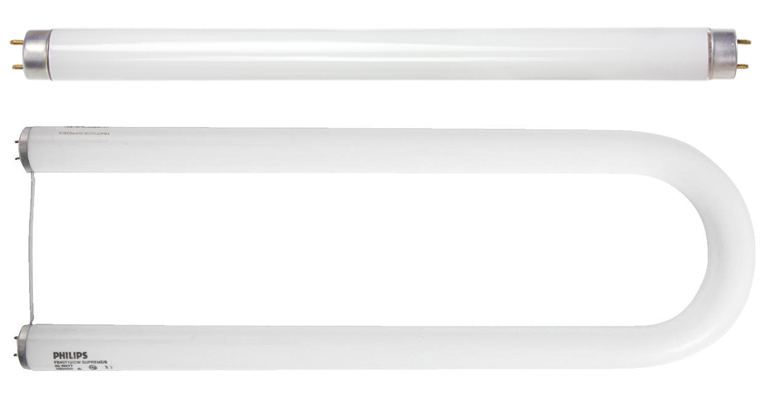 Holds up to 56 T12, 121 T8, or 192 T5 4-foot straight fluorescent lamps. 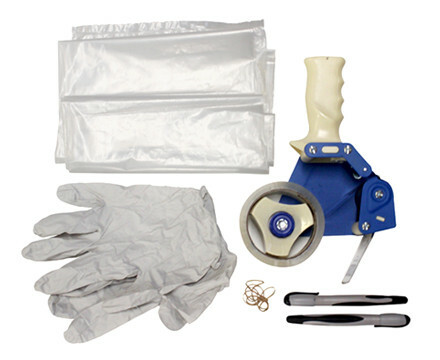 Certified UN-compliant per 49 CFR-Packaging Group II and ISTA® Transit Tested Certified. 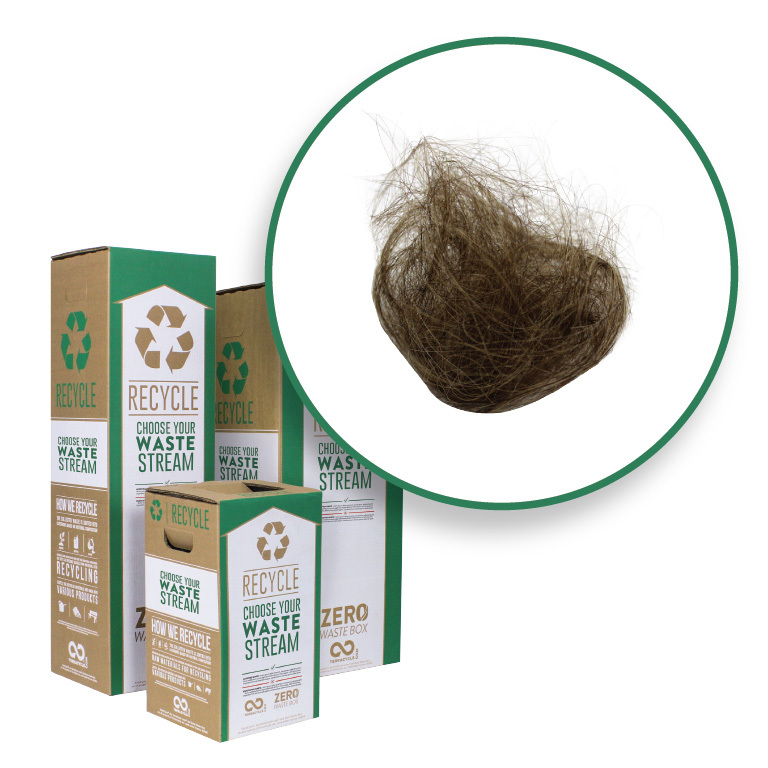 Each container comes with the 100% recyclable box tube and two end caps, instructions, and a pre-paid return shipping label. Access exclusive online features including recycling reports, container tracking, and certificates of recycling through your online account. 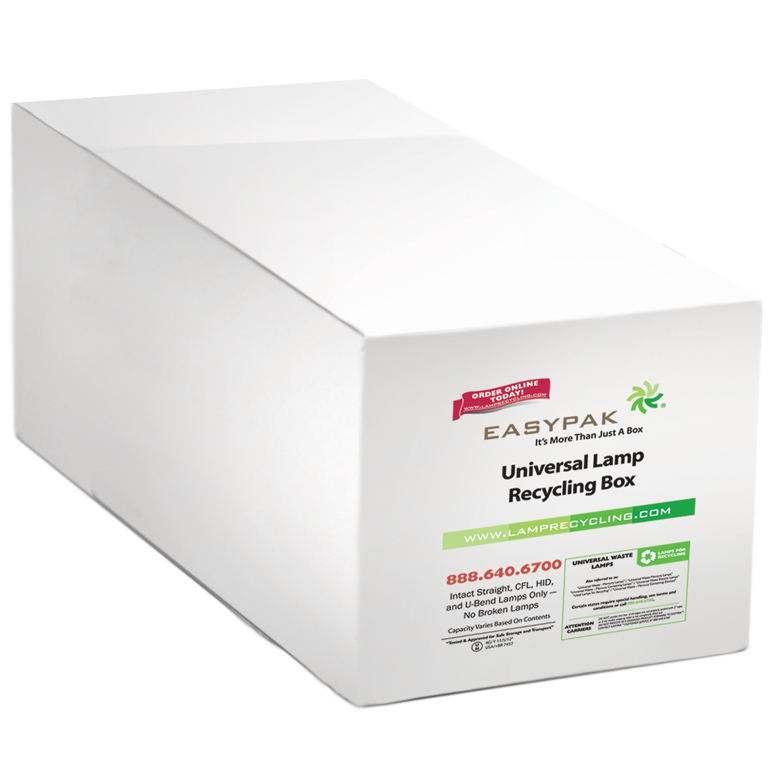 EasyPak™ recycling containers are the safe and easy way to recycle your facilities’ fluorescent bulbs, batteries, ballasts, and electronics. 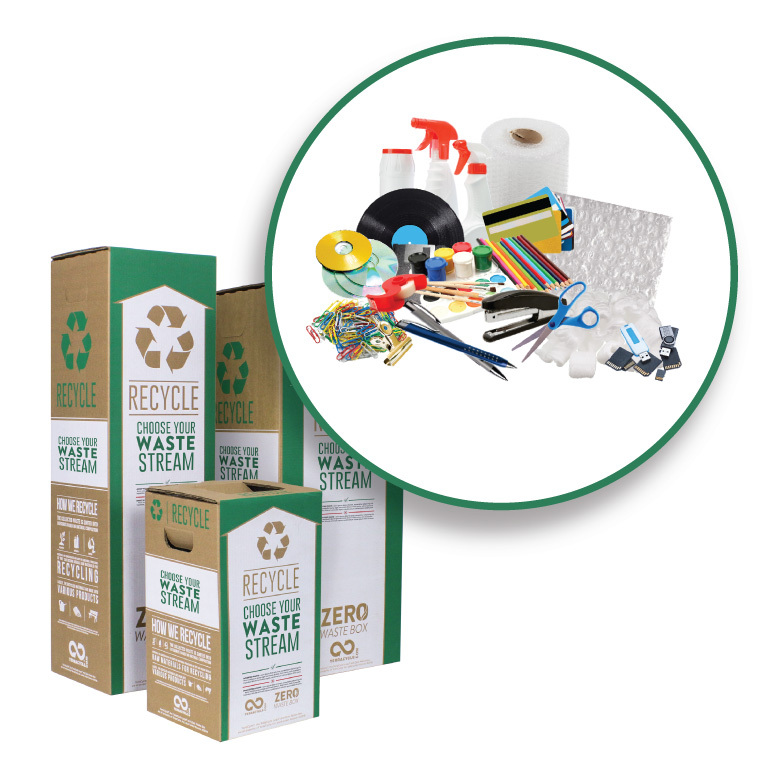 One price includes everything you need, the UN Certified container, shipping to the recycling center, recycling fees, and certificate of recycling. Order as many containers as you need for your facility. 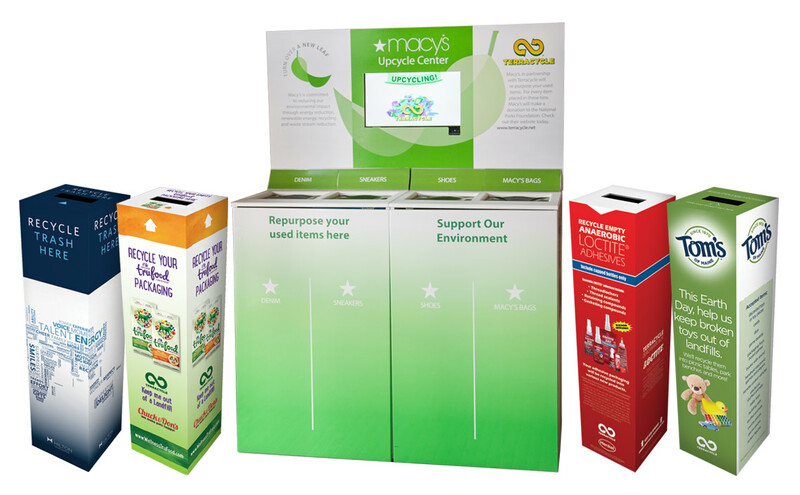 Automatic Re-ordering: Return a full container for recycling, and a replacement container will automatically be shipped to you. Recycling Reports: Access live visual reporting based on the amount of waste recycled at your facility. Track progress, set goals, and email reports. Certificates of Recycling: Download certificates of recycling from your personal account 24/7. Stay in compliance at all times. Container Tracking: Perfect for multiple facilities, container tracking gives managers the ability to quickly determine container status. The lamps are recycled in machines designed to break down the lamp and then separate the glass, metal, and mercury. 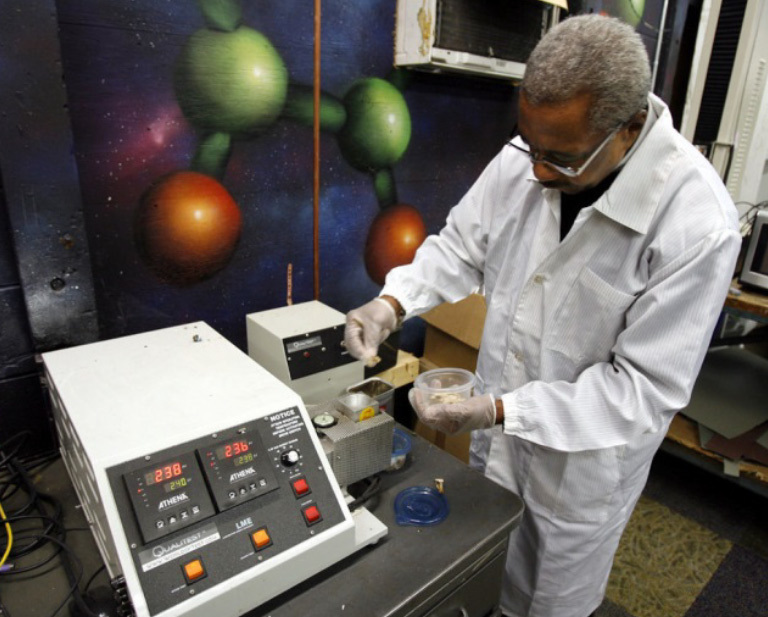 Once the glass and metal are clean of the mercury, they can be recycled to make new products. The mercury-bearing phosphor powder is retorted and distilled to separate the pure mercury and phosphor powder for re-use. 4ft long T5 straight fluorescent lamps, misc. 4ft straight LED lamps, and misc. u-tube lamps. Please do not include crushed lamps. Do not exceed the UN rated weight when placing lamps in the container.